Delta Air Race Team, a Team of Aviation professionals and enthusiasts, who gather after office hours and go back to the fundamentals for the joy of flying and technology. For all of us, being licensed and type rated Pilots, means a way of relaxation being able to do stunt flying, that we can not do carrying passengers. We look forward to participate at Air Shows , Air Races, exhibitions, and are here to compete with worlds best stunt and show pilots. Therefore, whoever has the ability to keep up to the challenge, let us know, we are here ! 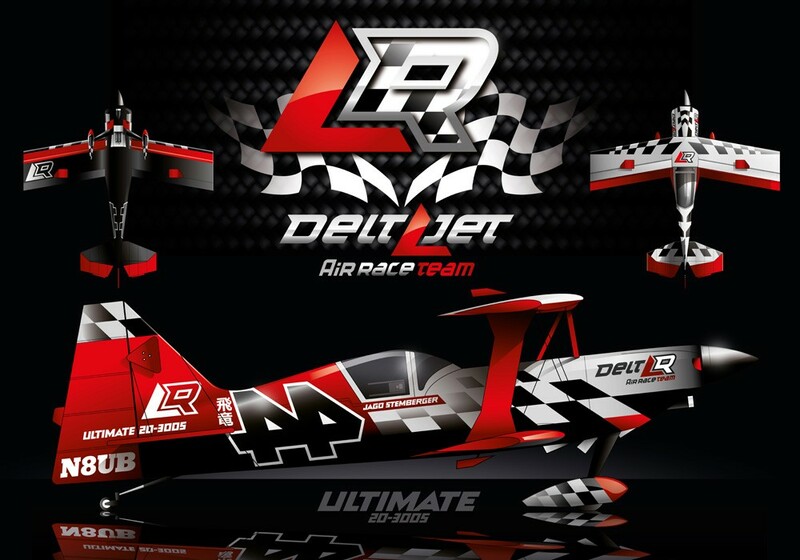 Show your support, get some of Delta Jet / Delta Air Race memorabilia, be the best, be the part of the winning team.